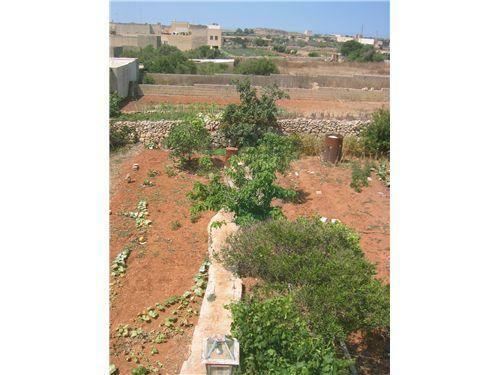 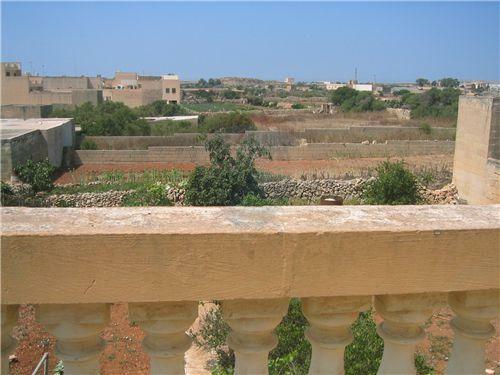 GHAJNSIELEM - Wide-fronted TERRACED HOUSE situated close to centre. 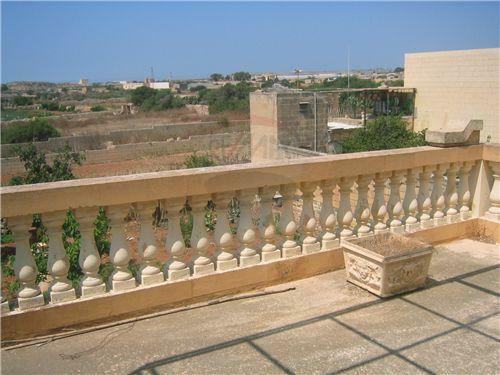 This property enjoys a beautiful garden on the back with unobstructed country view and a large sunny terrace. 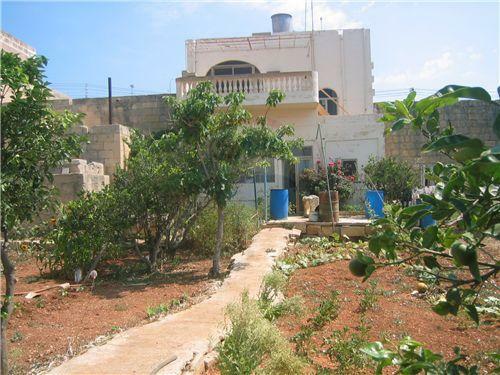 With some renovation it can easily be turned into a fantastic 3/4 bedroom residence with a spacious kitchen/living overlooking a south-facing pool and garden.